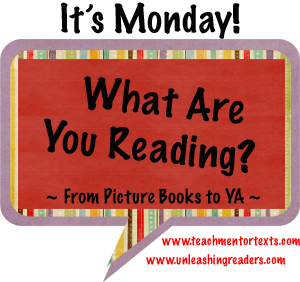 I didn't do an It's Monday post last week because I was still at NCTE (recap here) so this post will be for the past two weeks. Hi Beth, I am interested in hearing your thoughts about Billy Miller. I really loved Crankenstein. Have a great week! I liked Billy Miller but I didn't love it. I can see why it's being considered for a Newbery. Henkes writes about such ordinary things in an extraordinary way, but it's not a book that will stick with me. 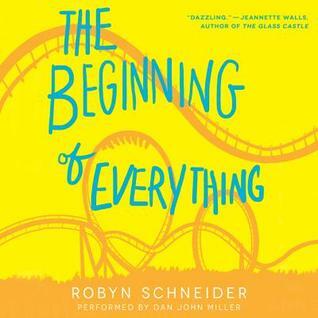 I almost picked up The Beginning of Everything at the library the other day and then decided I wouldn't have time for yet another novel - so will be curious to see what you think. I still need to get to Crankenstein. What a cover! 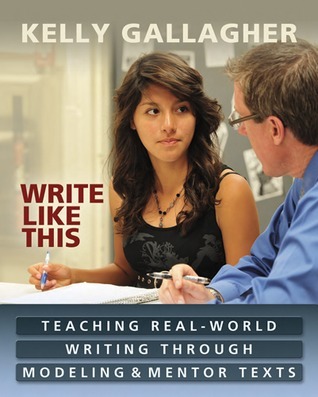 I bought the Gallagher book at NCTE - can't wait to read it! 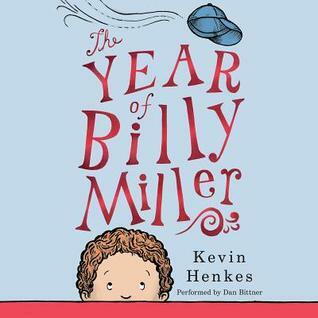 I'm reading Billy Miller to my younger son right now. Tried it with older son--he was bored and wanted to abandon it. I was a bit bored too. But younger son seems enthralled! Who can predict these things? 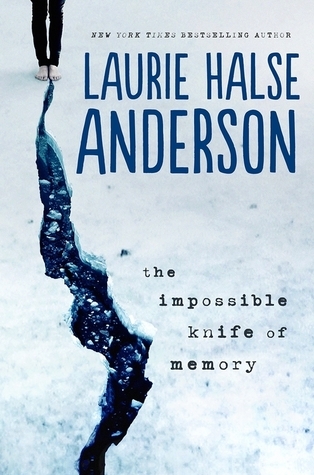 I'm reading the new Laurie Halse Anderson too--love those ARCs at NCTE! 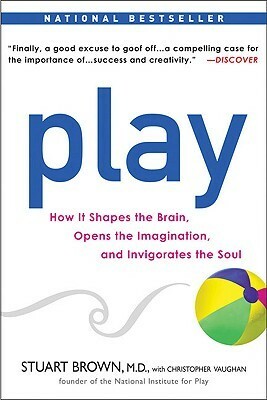 How was Play? Haven't heard of it but it looks right up my alley! 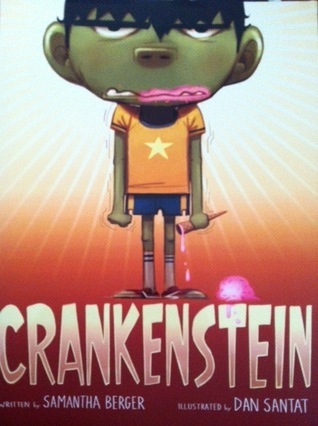 Crankenstein looks cute. 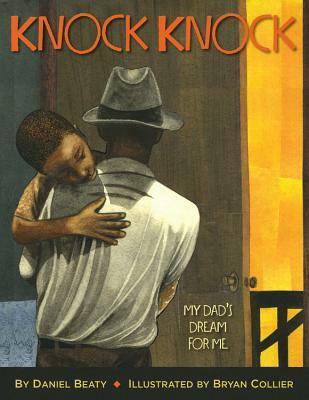 I have to start reading Kevin Henkes' novels. :) Have a great reading week!